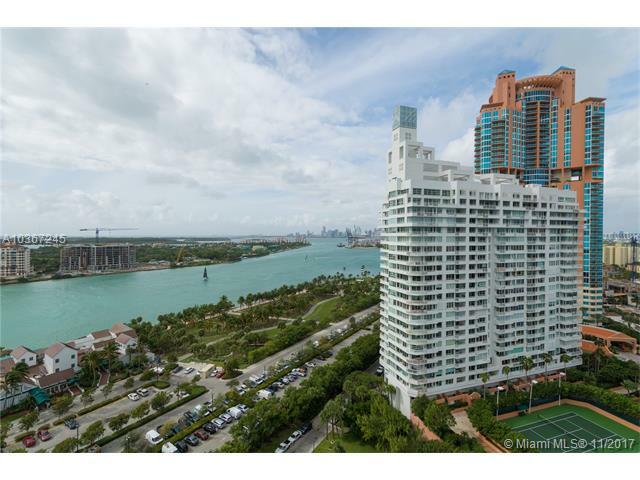 South Pointe Tower located at 400 S. Pointe Dr Miami Beach FL 33139 is a Miami Beach Luxury Oceanfront Condo. South Pointe Tower Condos for Sale. 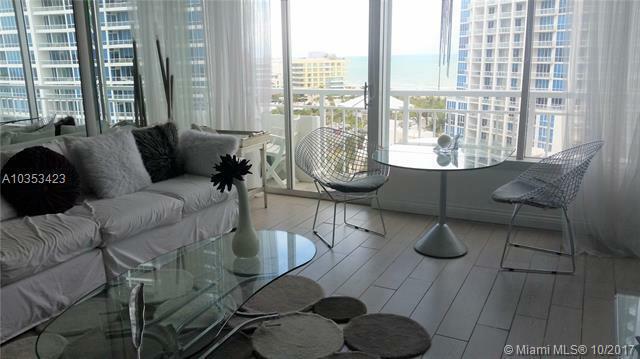 South Pointe Tower Condos for Rent. 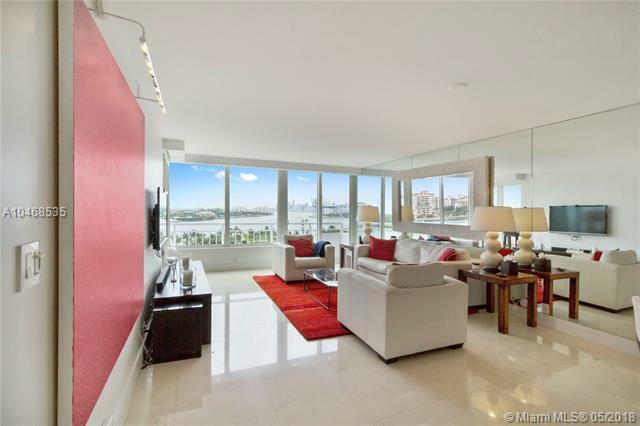 The South Pointe Tower Condo in Miami Beach has innovative architectural design. 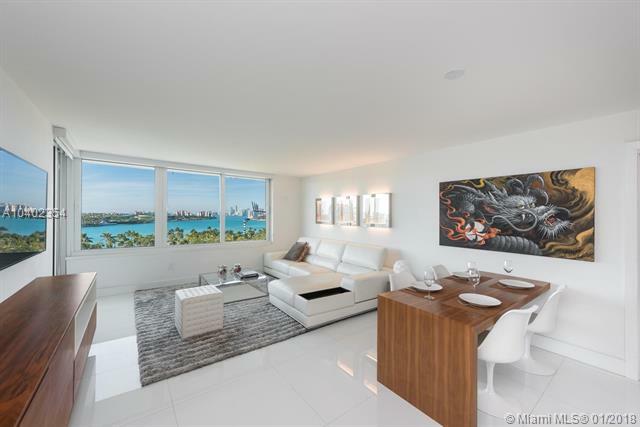 South Pointe Tower Condo in Miami Beach is an oceanfront condo that uses a design that allows for panoramic views from its high rise terraces. Its ideal location allows its residents to have short walks to fine restaurants, shops, bars and the beach. 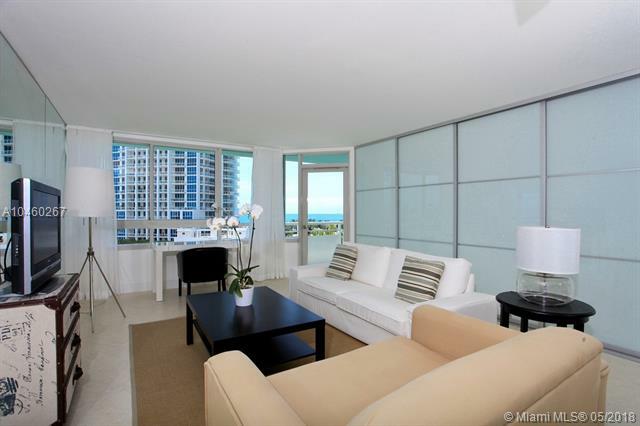 South Pointe Tower Condo in Miami Beach is known for having incredible amenities and residential features. 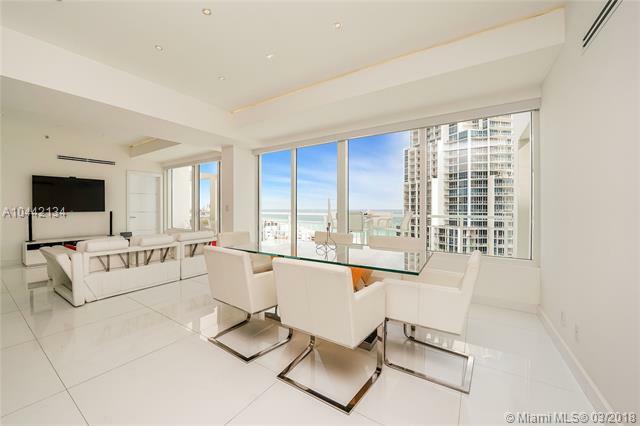 Each luxury residential unit in the South Pointe Tower Condo in Miami Beach has amazing bay and city views from private terraces, high-speed internet and cable, modern appliances, granite and marble countertops, stacked washer and dryers and large master bedroom and bathrooms. Amenities for the South Pointe Tower Condo in Miami Beach include swimming pool, tennis courts, billiards room, exercise room, concierge services, valet and 24-hour security. 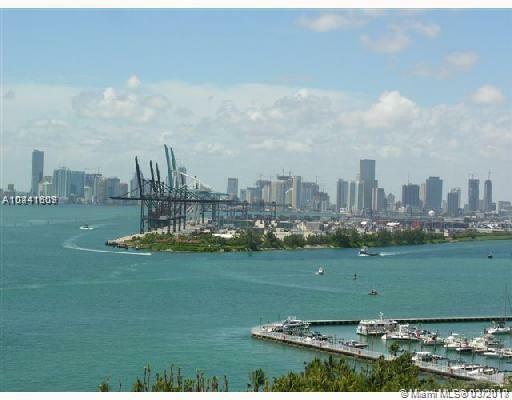 Miami Beach offers everything you need as a South Pointe Tower Condo in Miami Beach resident. 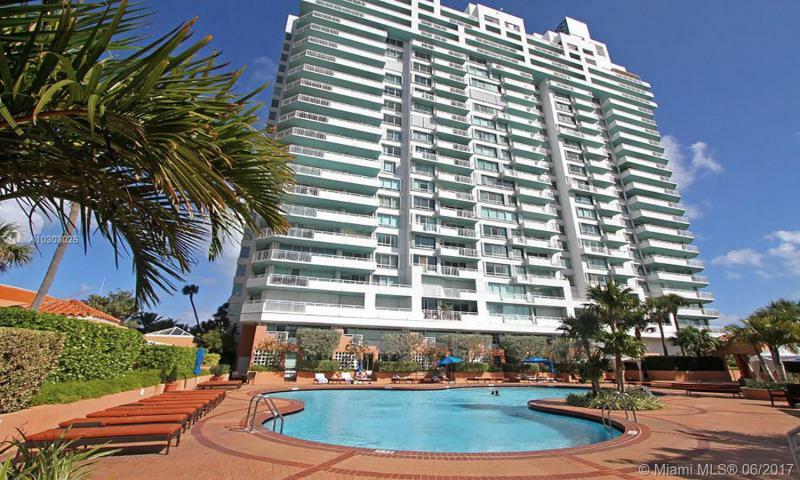 Head off from the South Pointe Tower Condo in Miami Beach to visit Lincoln Road and Ocean Drive to enjoy great shopping and dancing while remaining close to your South Pointe Tower Condo in Miami Beach.